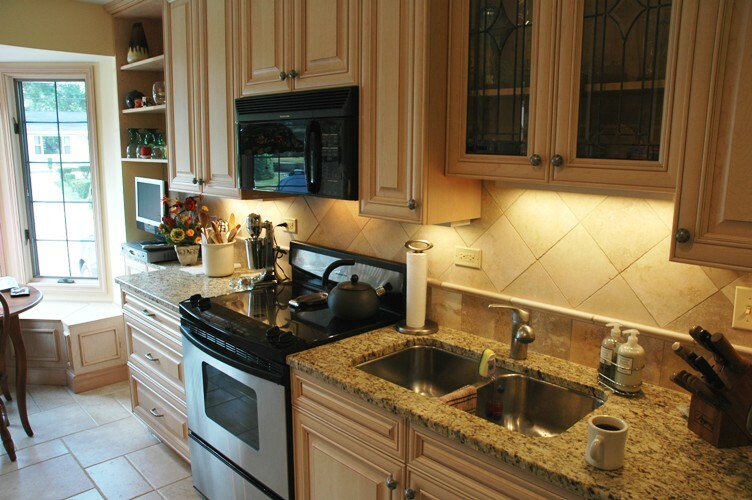 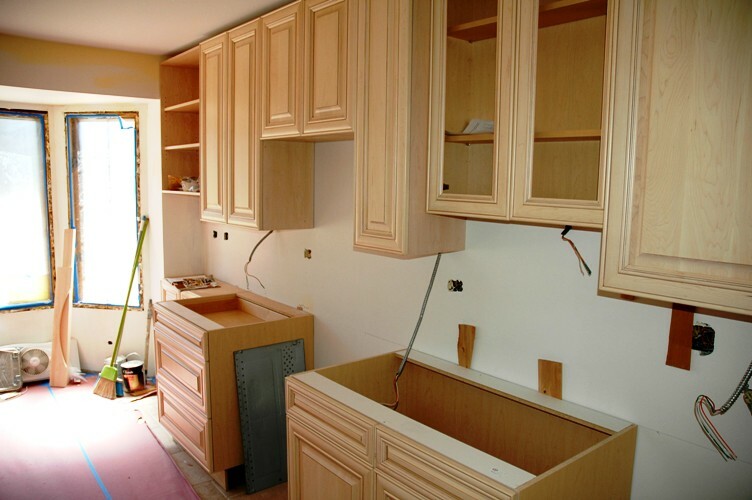 Kitchen Remodeling in Lake Bluff, IL | Country Living Construction Group, Inc.
Are you ready to transform your kitchen? 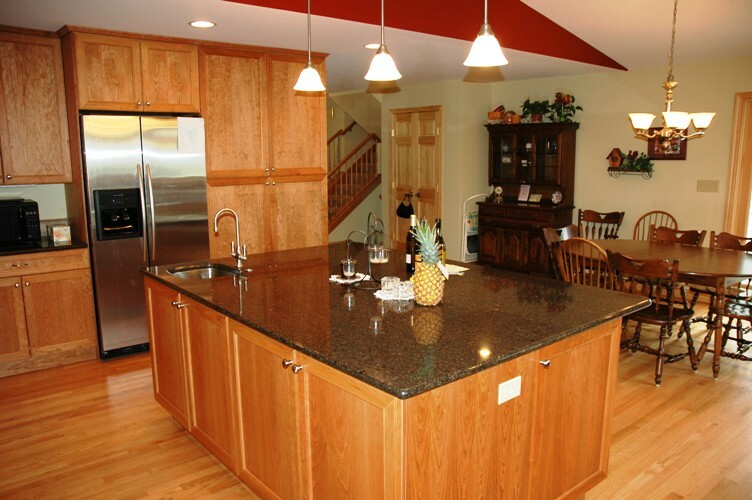 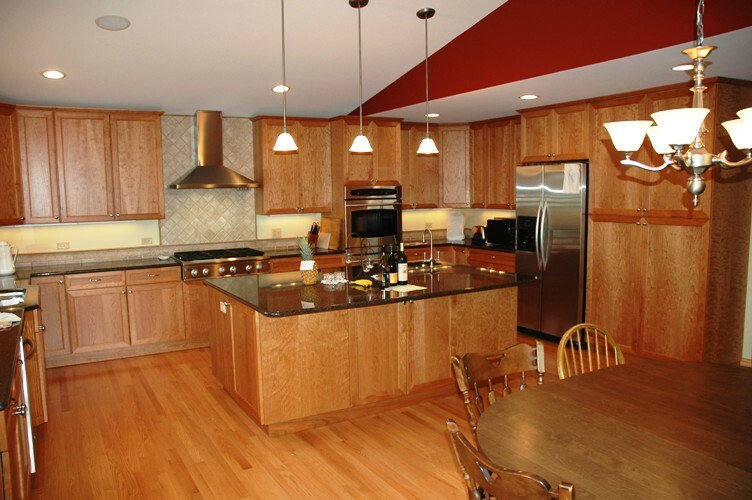 With over 70 years of combined experience, the team at Country Living Construction in Lake Bluff, IL has helped dozens of customers make their kitchen dreams into a reality. 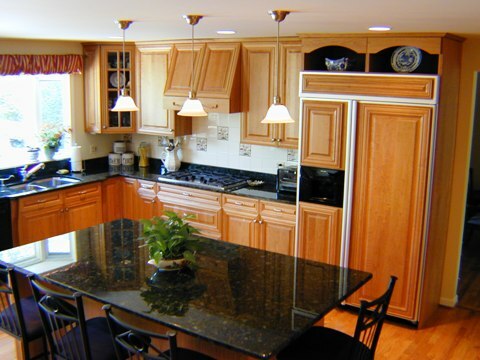 From custom cabinetry to countertops and new light fixtures, we will help you design a kitchen that fits your needs and vision. 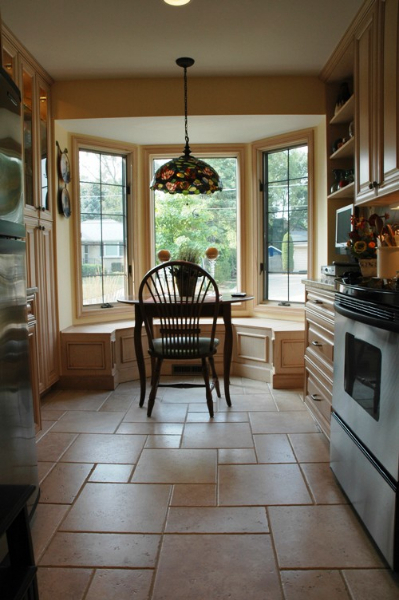 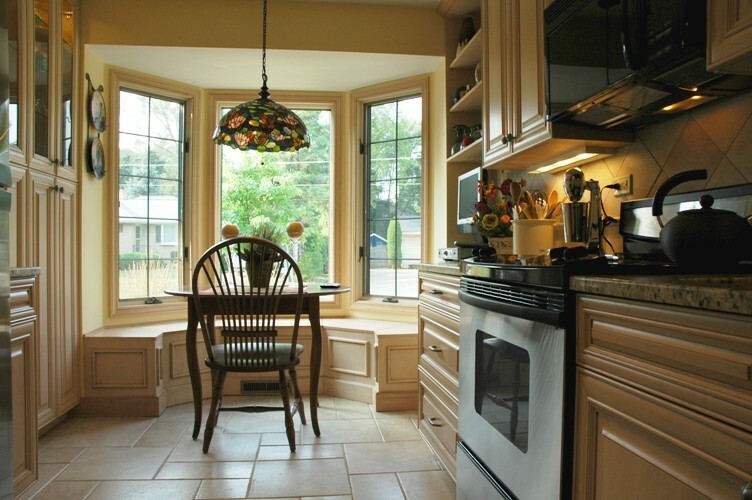 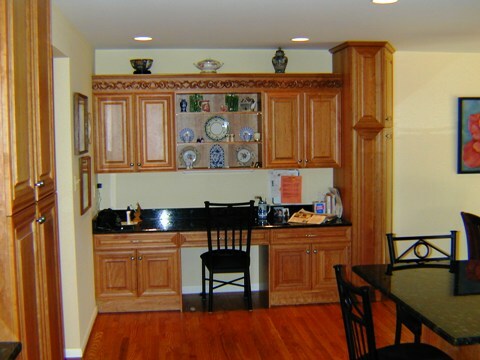 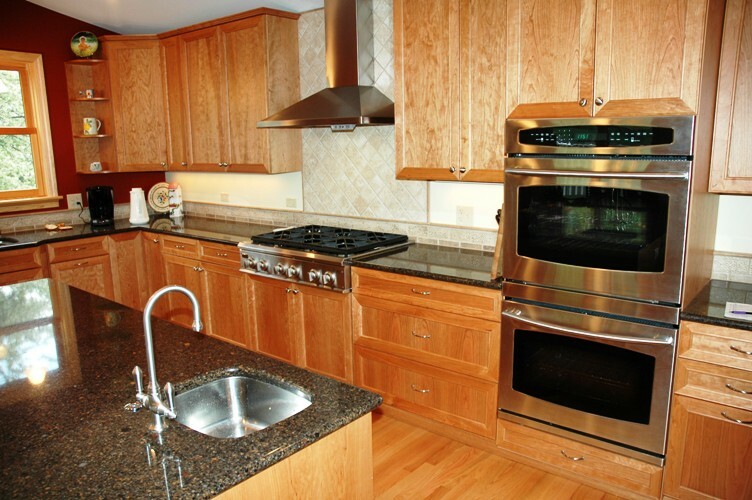 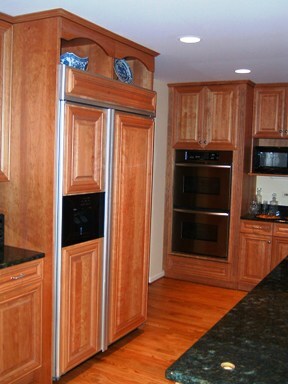 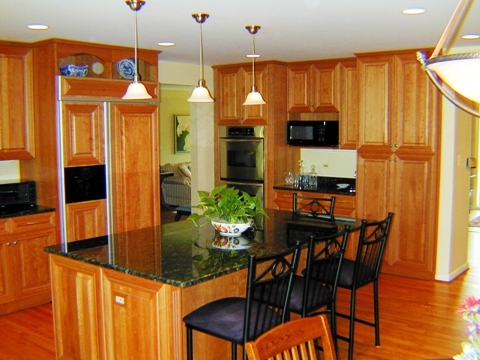 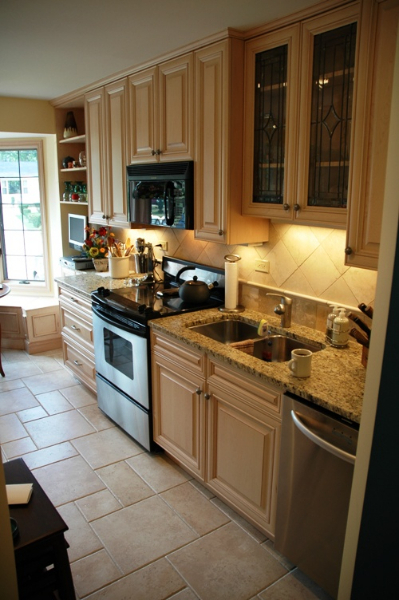 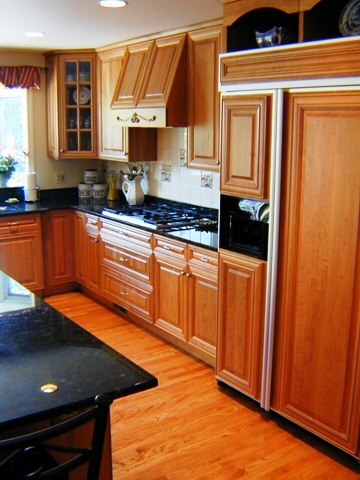 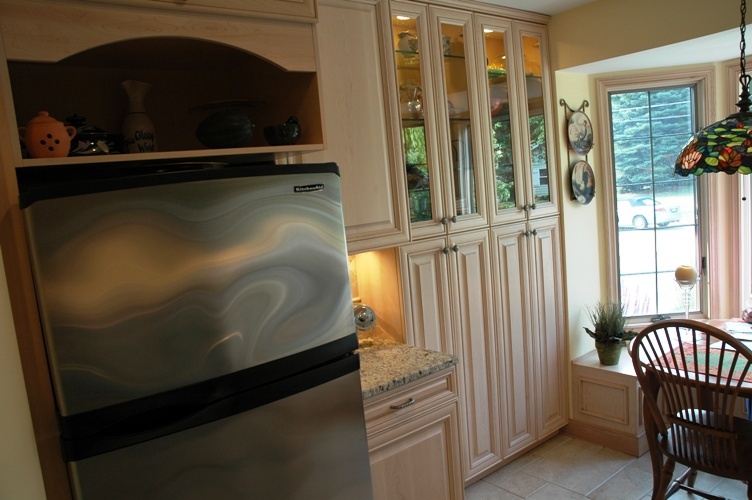 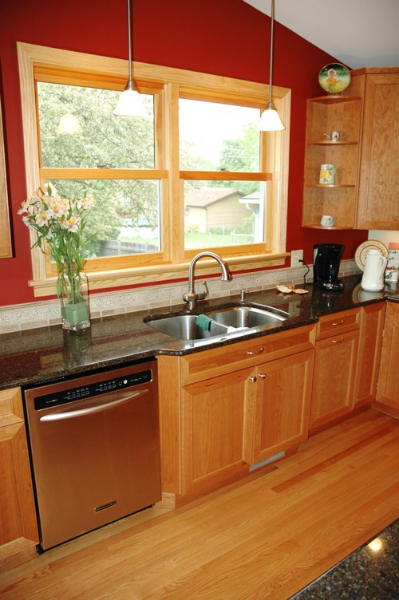 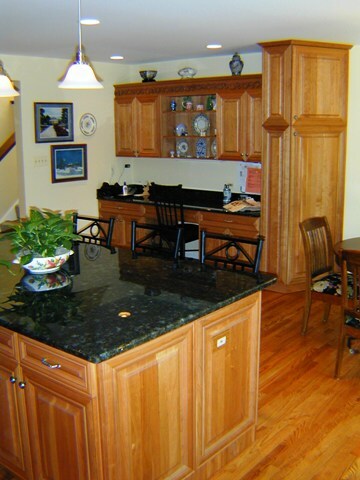 Please view the photo gallery below for samples of our past kitchen remodeling work. 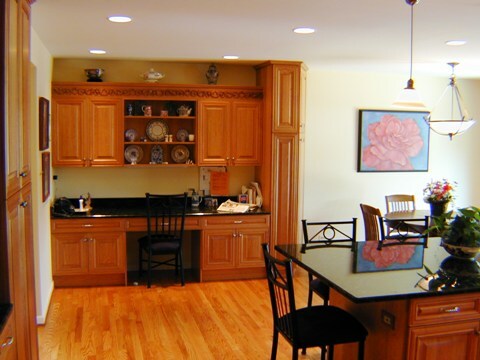 We are proud to serve clients across McHenry, Cook, and Lake Counties in Illinois. 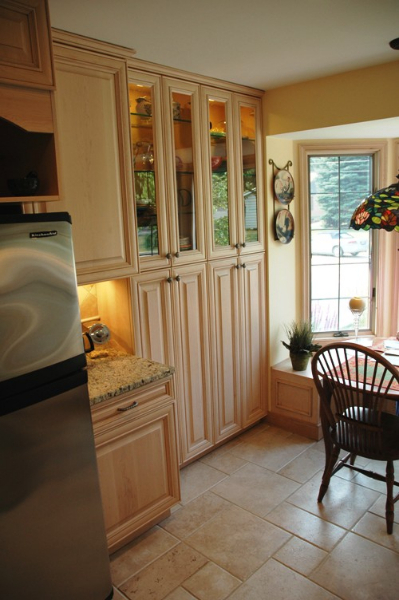 For more information about Country Living Construction, our home repair and remodeling services, or to schedule a kitchen design consultation, please contact us today at 847-244-8080.